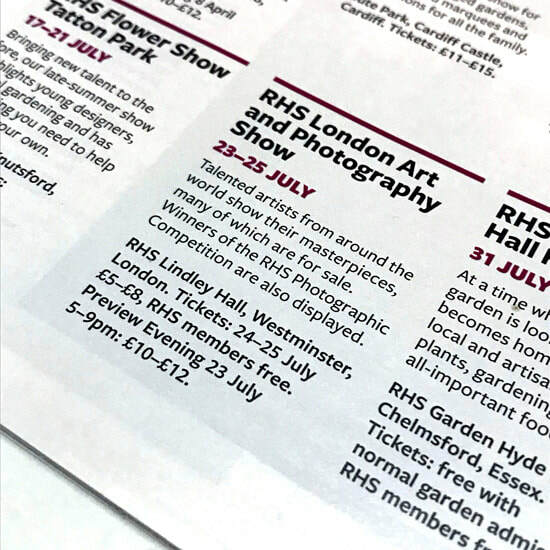 The important principle about this very prestigious exhibition is you MUST first apply to exhibit. ​The judgement about whether you can exhibit is NOT based on your exhibit but rather on artwork you submit up to a year in advance which clearly demonstrates you can produce art of exhibition standard. This does not need to form part of your proposed exhibit. Once approved you have five years to mount your exhibit. Artists were approved in 2017 to exhibit in 2018. 8–18 May 2018 (Monday–Friday, 10am–5pm) - Collection of submissions by prior appointment. ​Submission dates: Invitations are normally sent out to eligible artists by email in November/December 2018. A copy of the 2017 regulations, application form and advice on the recommended method of mounting is now available here. A copy of the 2017 regulations, application form and advice on the recommended method of mounting is available here. 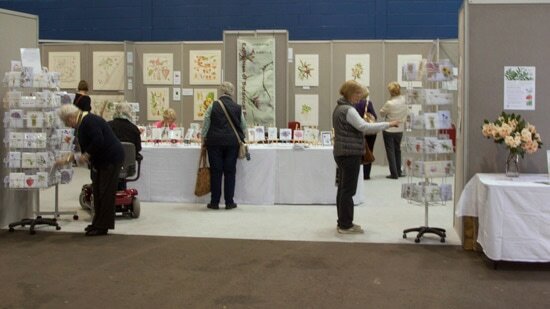 There is no annual open exhibition of botanical art in 2018.